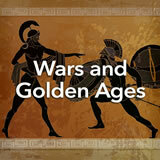 Students learn about the two great rivals of ancient Greece‚Äîthe city-states of Athens and Sparta. They compare and contrast the two and explain which city-state they would rather belong to and why. 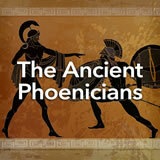 Finally, each student chooses the role of a young Athenian or Spartan and writes imaginatively about their way of life. 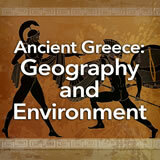 In this experience, students learn about the two great rivals of ancient Greece—the city-states of Athens and Sparta. They compare and contrast the two and explain which city-state they would rather belong to and why. 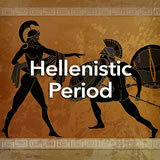 Finally, each student chooses the role of a young Athenian or Spartan and writes imaginatively about their way of life. 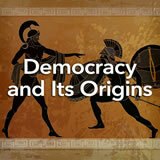 Describe the social, political, and economic nature of Sparta and Athens. 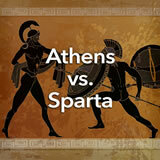 Compare the city-states of Athens and Sparta. Think about great rivalries. The Sunshine Showdown between the Gators and the Seminoles in college football. The Beatles versus the Rolling Stones in rock music. The United States versus the Soviet Union during the Cold War. In this experience you’re going to learn about one of the most important rivalries in all of history: the one between the two ancient Greek city-states of Athens and Sparta. What is a real or fictional rivalry you know about? If students are uncertain of what a rivalry is, define it for them: A rivalry is a relationship in which two sides are in opposition to each other, usually based on competition. 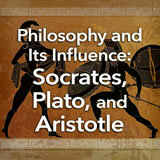 Rivalries are often seen as negative because they are based on some kind of disagreement or conflict. Are there any positive sides to rivalries? Post your ideas. Discuss student responses. Some students might recognize a positive side to rivalries because they can encourage camaraderie among members on one side, they can encourage create thinking and hard work, competition can promote excellence, and so on.